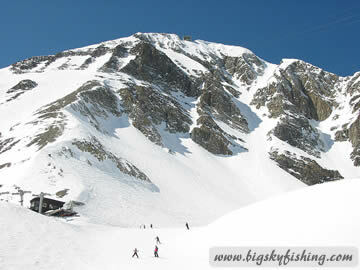 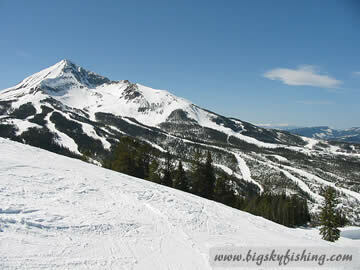 Big Sky Resort is truly a beautiful ski resort. 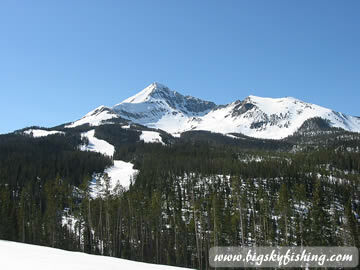 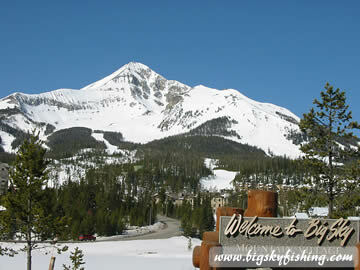 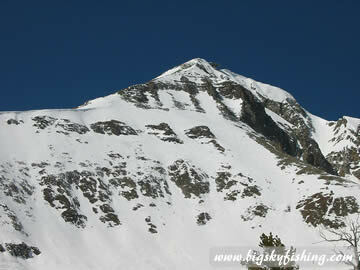 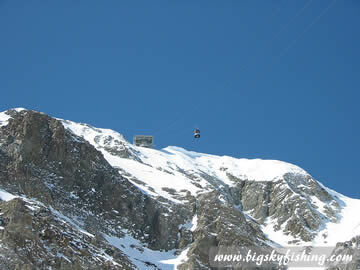 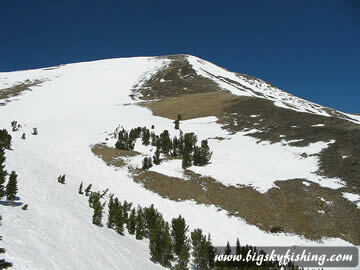 Located in one of the most scenic areas of Montana, the views from Big Sky are excellent. 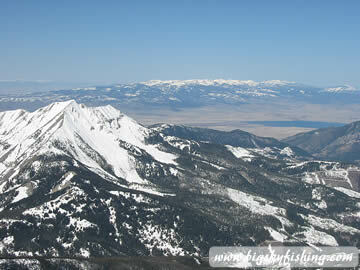 And the views from the Lone Peak Summit, which is reached by the Lone Peak Tram, are breathtaking and worth the price of a lift ticket all on its own. 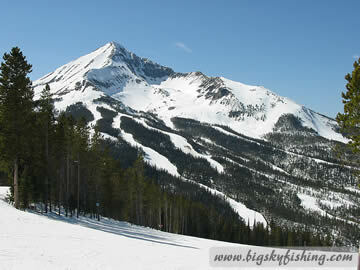 Read the Big Sky Resort Skiing Guide for more information about the superb skiing at Big Sky Resort in Montana. 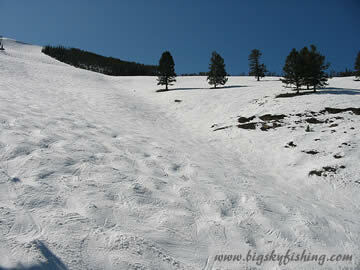 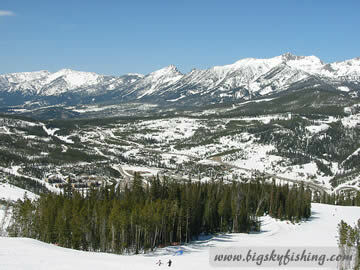 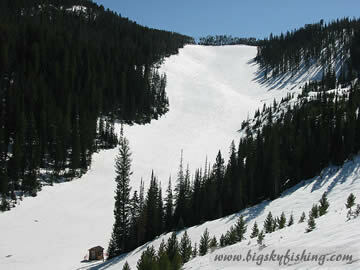 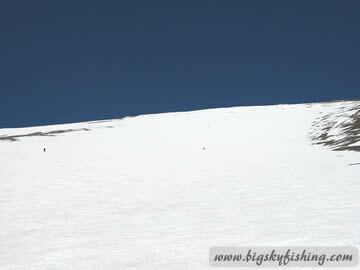 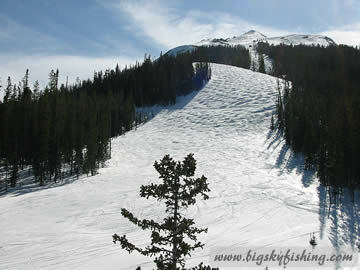 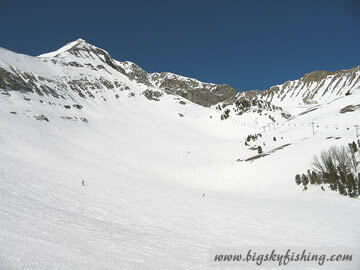 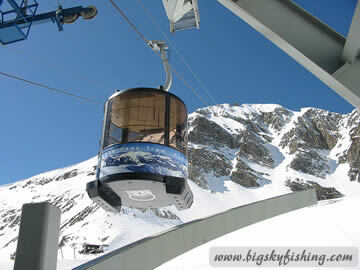 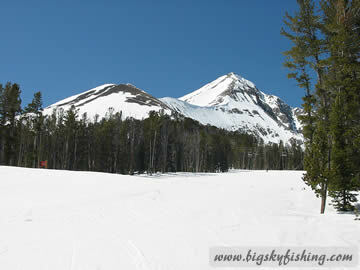 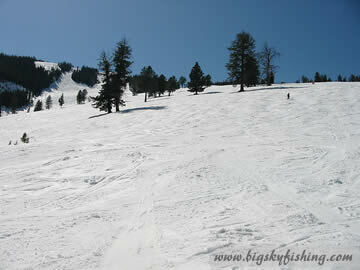 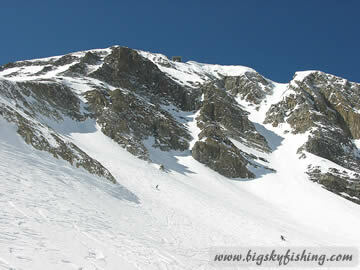 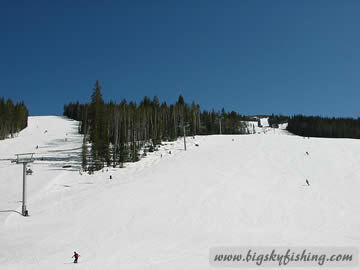 Also be sure to view the Big Sky Resort Photo Gallery #2 on the next page, too.